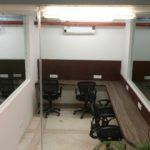 The team office for 5 is a budget option for clients looking for reasonable options in a well serviced coworking space. This space is available on a monthly basis. 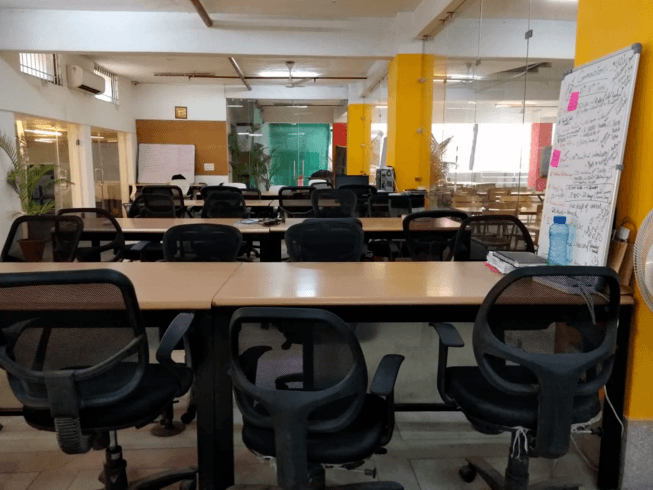 This Ready to use Cabin Space New Delhi is an early stage accelerator for startups applying emerging technologies to create an impact. They work with startups who can engage India’s urban mass market using new technology-enabled platforms in specific business verticals including inclusive fintech, networked healthcare, digital governance, scalable cleantech, B2B SaaS. This venue is flexible in durations, pricing, capacity etc and comes with several facilities like Wifi, Tea/Coffee and many more. Cabin Space has a good infrastructure. It Provides you modern chair. This venue has good connectivity to Wi-Fi. This room has a glass wall which gives a corporate look. The lighting system is up to the mark. This venue is ideal for counseling sessions or one on one sessions. You can even use this room for interviews. It also has a good connectivity of public transport. One can reach this location easily. 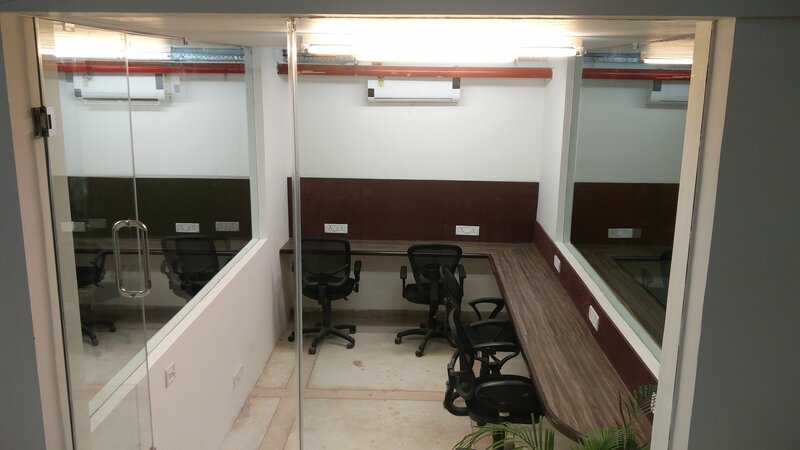 This space is suitable for a start-up who is also looking for a quick expansion, Individuals looking for a professional workspace. This venue doesn’t have any hidden costs and is free of Maintenance, No Capital cost, and no large deposit amounts.